Welcome to the LunarNET magazine scans and articles page. 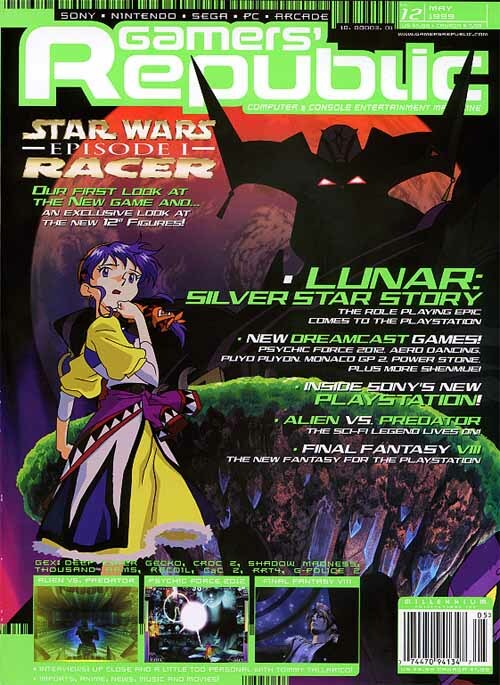 This page houses articles scanned from magazines regarding the Lunar games. If the article is from a Japanese magazine, we'll include translations.